We don’t just “crack” your back. We provide unique Chiropractic care utilizing a wide variety of techniques that focuses in balancing the musculoskeletal system to give our patients the treat they need to find, regain and maintain an optimal level of health and wellness. Our specialized team of Physical Therapists are experts in motion. 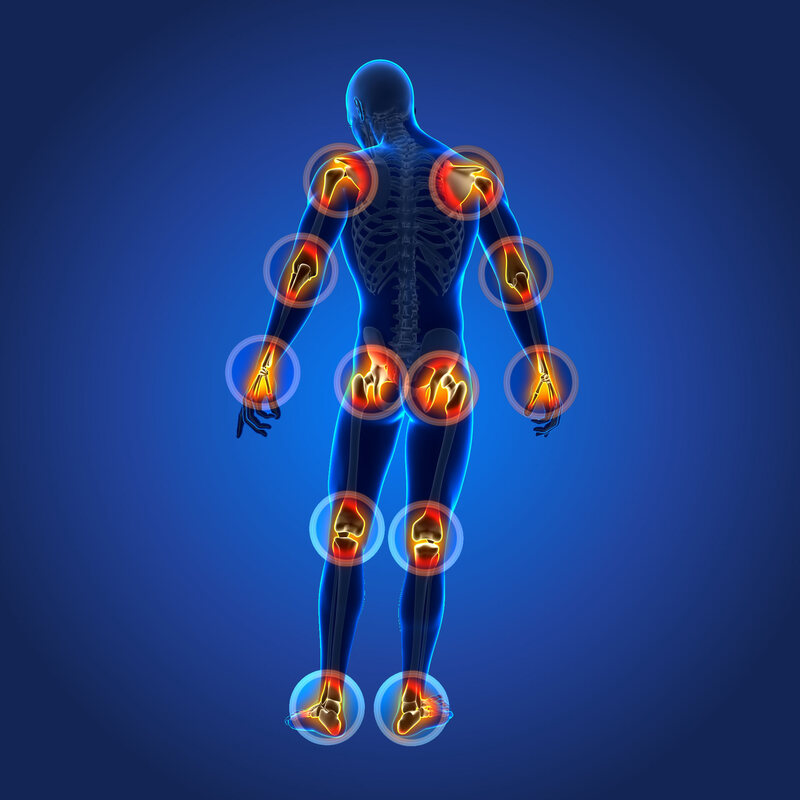 They work in conjunction with Dr.Be to provide patients with individualized quality treatments and techniques to help them recover after any body injury, surgery or accident. We believe in treating all athletes as elite athletes, competitor or a weekend warrior. 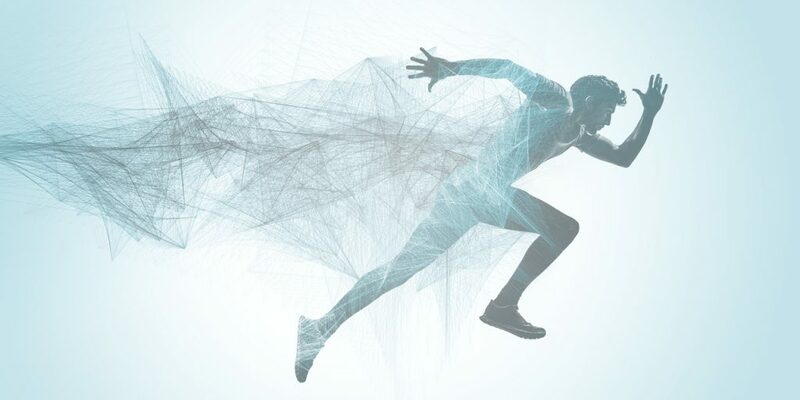 Our highly effective approach to sports therapy addresses exercise injuries that stems from long-term wear and tear damage to soft tissues and joints. 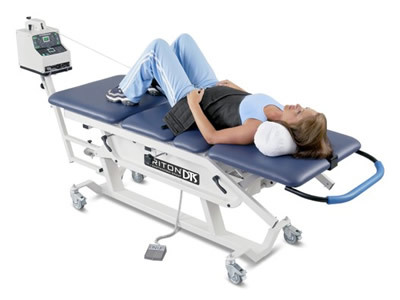 Spinal traction is a form of decompression therapy that relieves pressure on the spine. It stretches the spine to take pressure off compressed discs. This straightens the spine and improves the body's ability to heal itself. We rely on the best equipment available for this technique an offer treatment plans based on each patient’s condition and progression. 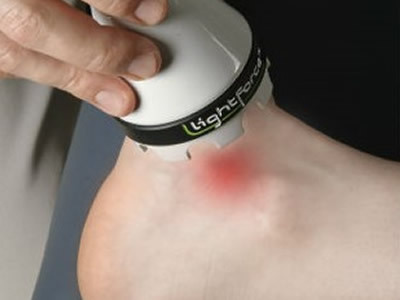 Deep tissue laser therapy offers drug-free pain relief for those suffering from acute or chronic pain. 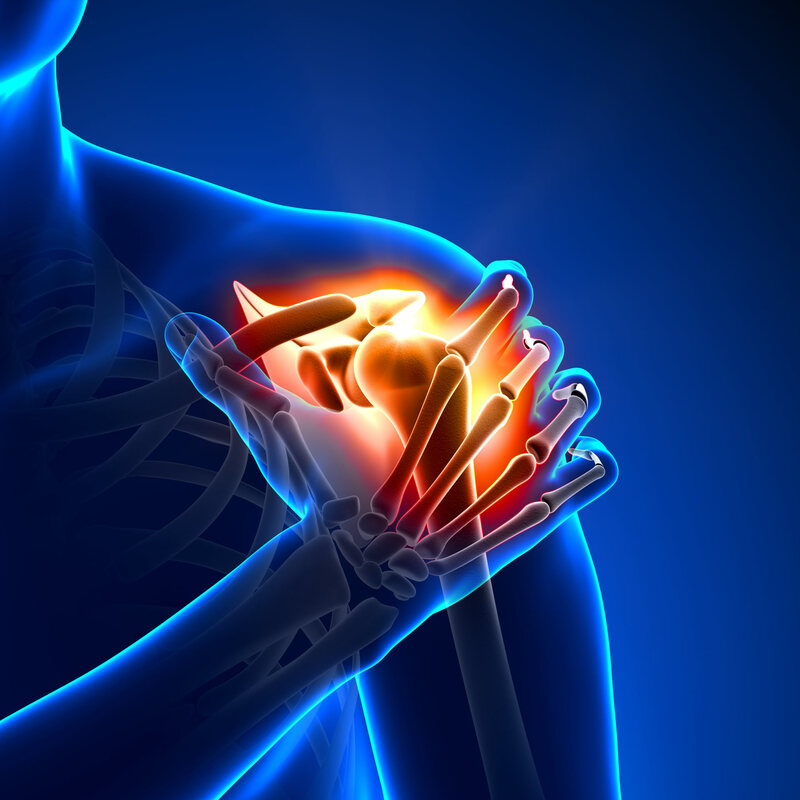 We offer a non-surgical option that truly has the power to eliminate or significantly reduce pain caused by several conditions. Our mission is to create a unique space for patients and professionals to interact with a continuous and competent approach, where we can all grow and improve our health, focusing on the development of the muscular system.